The classic Great Lakes biplane provides the ultimate thrill; vintage glamour teamed with adrenalin pumping tricks – think pin-up girls and shearling leather jackets meets Evel Knievel. 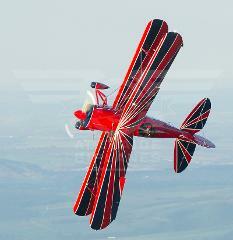 Our Tiger, the epitome of a classic biplane trainer with a long history to match. 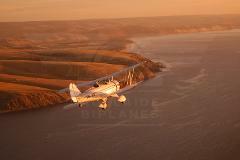 The $295 Gift Voucher is for 1 passenger in the Tiger Moth for a 20 minute airborne experience. 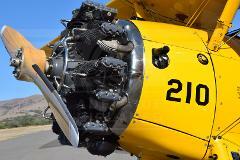 Take the controls in this big and beautiful 1942 classic US Navy Trainer biplane.... 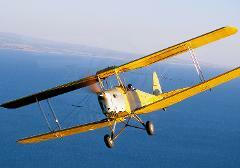 The $350 gift voucher is for one passenger in the Boeing Stearman, for a 30 minute training experience. Did you ever want to take the controls of an aircraft without learning to fly? 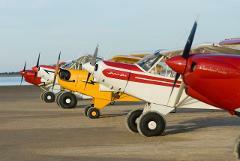 Or did you want to give a gift of a trial flight? 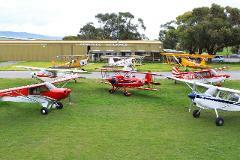 Adelaide Biplanes can offer this awesome experience to you. Beautifully packaged gift boxes ready to give to that someone special! 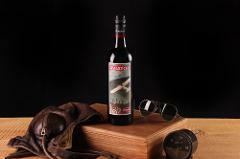 Treat yourself to one of our limited edition Aviator Wines! Awesome!